Hyundai is expanding their pure electric vehicle program with the addition of the new Hyundai Kona Electric unveiled at the New York Auto Show last month. Compact Utility Vehicles (CUVs) are the new sensation in the automotive market and ‘Electric’ is becoming the new norm — Hyundai understands this and brought us the 2019 Kona Electric CUV. Kona Electric will be available for sale by Hyundai in North America later this year. 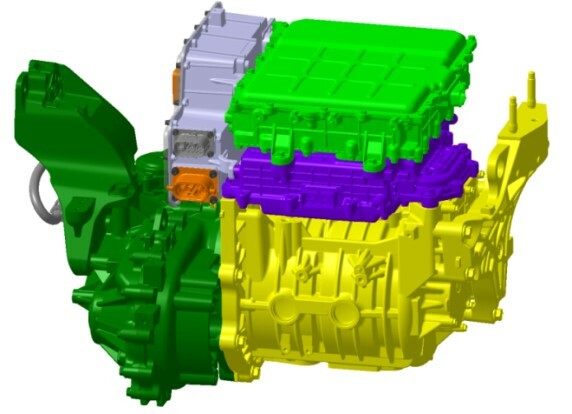 The 64.0 kWh battery pack powers the 150 kW (201HP) electric motor which produces 290. lb-ft. of instant torque. 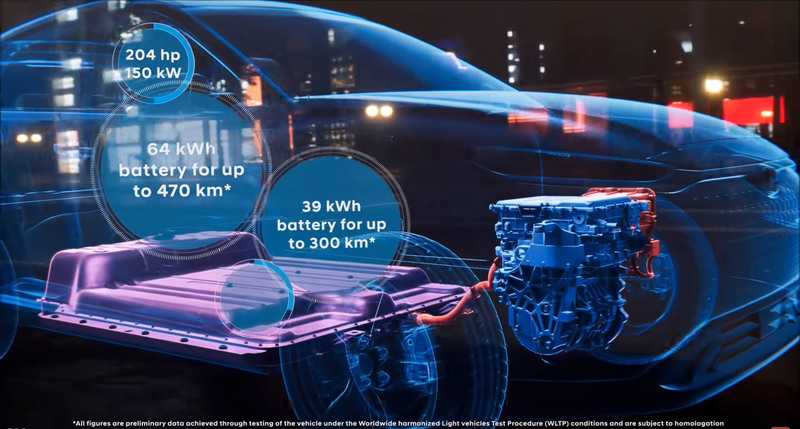 Electric Vehicles are great at handling as the center of gravity is ideally located due to the weight of the battery pack distributed across the vehicle floor. EV specific front-trunk often referred to as the ‘frunk’ is not available in the Kona Electric due to the drive unit setup in the front. The estimated 250 mile range is impressive as this surpasses the 2018 Nissan Leaf (151 miles), Chevy Bolt (238 miles) and Teals Model 3 Standard (220 miles) range on a single charge. 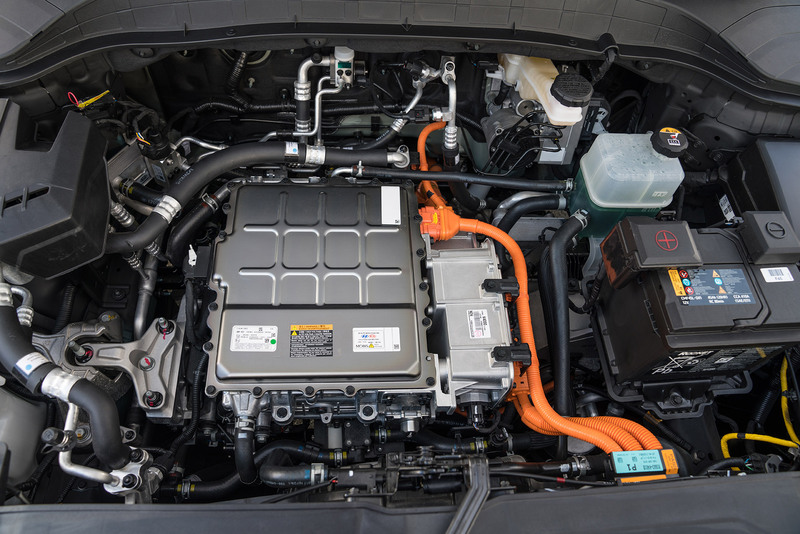 Below the first figure shows 2019 Hyundai Kona Electric CUV’s battery pack setup and the second picture shows us the view of Kona Electric’s under the hood, click to zoom-in. You can browse the 2019 Hyundai Kona Electric specs in as much detail as we possibly could get at this time, more details are sure to come as the vehicle starts reaching dealerships and customers in Q4, 2018. You can also browse the HD photo gallery of the 2019 Kona Electric at the end of the page. Do tell us your thoughts in the comments section below, how you find this new electric CUV by Hyundai? Keep scrolling below for specs or click the one of the links below to jump to your desired section. * If you’re browsing the page in AMP version, you might want to click here to load the normal mobile version for better readability of the specification tables.